Dutch defender Virgil van Dijk, is feeling overly proud to be part of the Liverpool defense that is currently leading the Premier League this season. Now that we know Liverpool FC is taking the top of the Premier League table by storm, it’s time to state the obvious by saying that Virgil van Dijk is the biggest responsible for the Reds’ defensive prowess this season and the missing link that Jürgen Klopp needed in order to start getting the results everybody demanded from him. 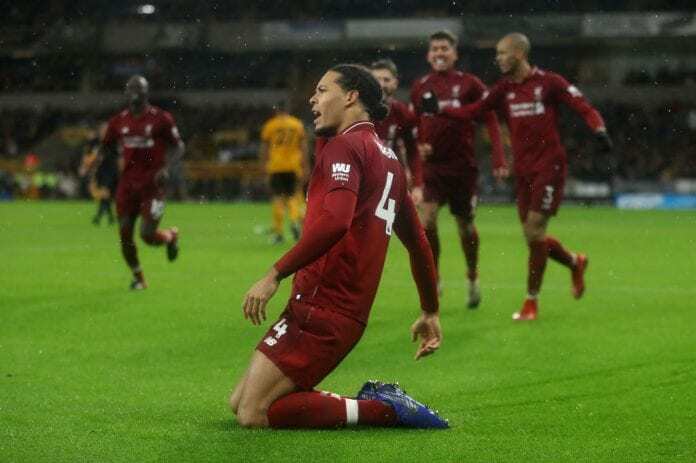 Far from taking full credit for everything that’s going on at Anfield Road, Virgil van Dijk prefers to share the spotlight with his teammates and gave another proof of how involved he is in the team’s dynamic. The Dutch centre-back is already being considered as one of the very best defenders in the world right now, he is also taking charge in the Netherlands as the leader of that squad during a time of revival for the Dutch on the international stage. But the most impressive stats for him are coming from his time at Liverpool, it took him less than a season to justify his €80 million price tag and the proof is on the Reds’ seven allowed goals this season. Van Dijk has been an integral part of his club’s unbeaten season and defensive stats. Virgil delivered an article on Liverpool’s official website to commemorate his first year playing for the Reds, he reflected on how quickly time has passed. 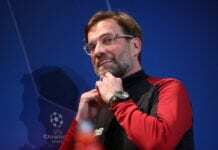 The moment of truth is coming for Jürgen Klopp’s Liverpool and Virgil van Dijk, as the Reds have two of the most important matches of the season within the span of only one week. The first challenge will be playing against Unai Emery’s Arsenal at Anfield Road on Sunday, then they will have to play at Etihad Stadium against Manchester City next Thursday as the first match of 2019 for both squads. Van Dijk knows that everything he’s been working for during his first year in the squad, will be of no use at all if Liverpool doesn’t get to at least compete to win both of those matches. There is no way of knowing which of both matches will be more complicated, but Manchester City is certainly looking forward to playing against Liverpool and get a little bit closer to the top after a messy week for them. Virgil van Dijk will be right in the middle of both matches, as he is the one with the full defensive responsibility to keep the goals away in order to maintain dominance in the domestic competition. The upcoming week will be very interesting in English football, we are going to find out if Liverpool has a chance to actually fight for the title or not. How many goals will Liverpool allow this season in the Premier League? Please share your opinion in the comment section down below.